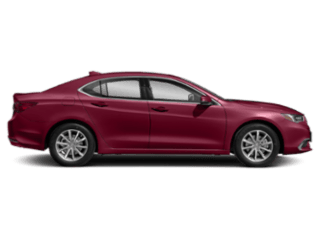 Are you searching for a new vehicle in Cherry Hill? 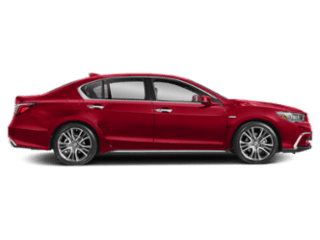 Explore our Acura models available at Acura Turnersville! 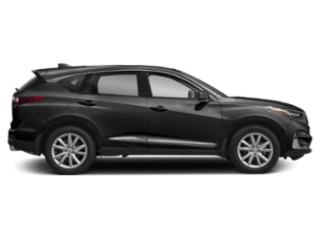 From the family-friendly MDX SUV to the exhilarating Acura TLX V6, we’ve got something for every Cherry Hill driver’s lifestyle and budget. 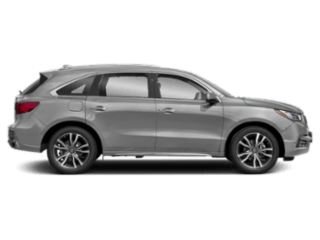 Explore our Acura inventory below before you visit us for a test drive at your convenience. 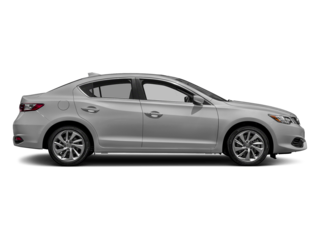 Ready to take on Maple Shade in your new Acura vehicle? 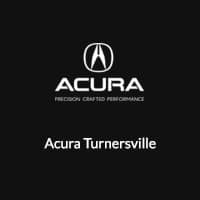 Visit Acura Turnersville near Medford! 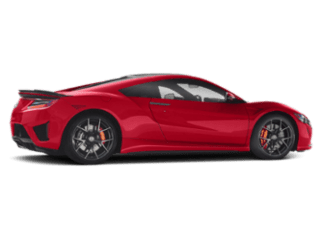 We look forward to showing you our new inventory and helping you find the best new Acura offer or lease deal.